Need to set up new users and add your team to Streamtime? It's easy to add a new user to your Streamtime account when your team grows. Just head into Profile & Settings, Your Team and simply click New User in the top right. 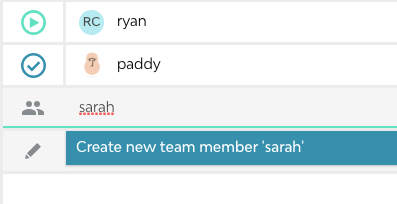 When adding a team member, we'll get you to setup some basic info about that person. Things like their name, email address, plus their hourly cost and sell rates to help keep all your numbers in balance. You'll also be able to grant them access to different areas in Streamtime. The Team area isn't the only way you can add a new user to Streamtime. There are a few quick alternatives which won't slow you down if you're on a roll. You can add a new user to your team while planning a job. Just type the user's name, and opt to create a new team member. From here you will also be able to invite the new user, so that they can log into Streamtime right away and get working. Perhaps you had a new freelancer join the team today to help out with a large project due next week. 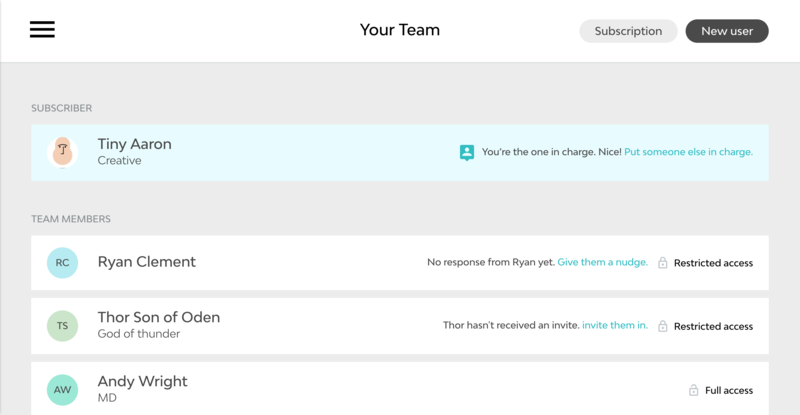 Add them as a team member directly from the Schedule, and start adding tasks to their ToDo list right away.